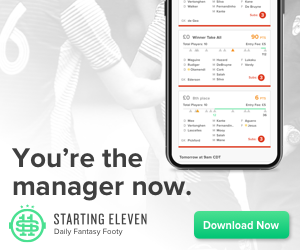 There is a new fantasy football game in town, one that offers you the chance to compete in international competitions and start an invaluable collection of your favorite players. And if your managerial skills are on point, you can win cool cryptocurrency prizes! FootballCoin is a fantasy football platform built on blockchain technology. It brings together the world of cryptocurrencies and the world of football in an innovative game of managerial skills. 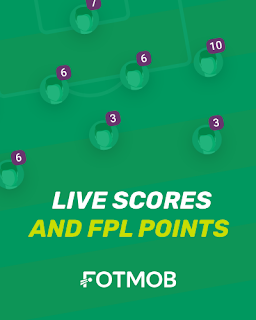 You play for free by creating team line ups with players from all over the world and joining contests. Your results depend on the players’ performance in real life. So, the better your teams, the more points you make and the more prizes you win. 1. You know a lot about football and players. This is a strategy and intuition game. You have to build smart teams in order to win. This doesn’t necessarily mean expensive players, it means efficient line ups with players that perform. And if your friends are as passionate as you are, you can set up private competitions and invite them to play to prove once and for all who is the better manager. Read more about how to play. The game has its own cryptocoin: XFC. The coins you earn playing FootballCoin can be spent in the game or outside the game if you exchange them in the crypto market. You can win XFC prizes if you win the contests you join. And with the coins you can buy collectible player cards and stadium cards, you can keep them in an electronic wallet or you can exchange them for other cryptocurrencies. Most FootballCoin player cards are free and you can assemble successful teams without spending any money. However, if you want superstar players, you can buy them. The best part is once a player is yours, he is yours for good. You can use it how many times you want, you can sell it or transfer it to a friend. And if you want to set up your own competitions, you can buy cards with legendary international stadiums. 4. You’ll compete in the biggest international football competitions. If you sign up now you are just in time for the best matches in the World Cup. It’s an exciting time! The game also covers 11 of the biggest international and national football competitions, such as Champions League, Premier League, La Liga and more. Long story short: when there are football matches in the biggest leagues, there are FootballCoin contests waiting for you. Reading about it is fine, but the best way to find out more about FootballCoin is to give it a try. It’s free to join, free to play, but a challenge to master. Sign up and enjoy!